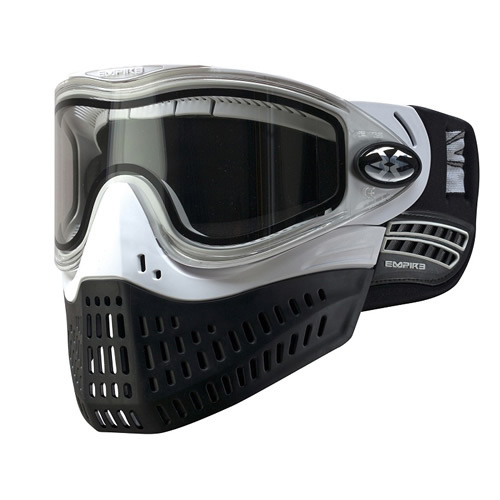 The Empire e-Flex comes with the proven Vents quick change lens system and thermo-foam ear pieces from the E-Vent paintball mask and mated it with the flexible skirt of the ProFlex with a little touch of comfy Spectra foam. 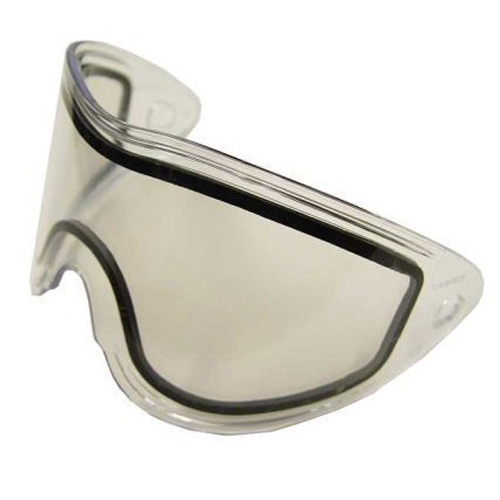 The Vents lens removes in seconds and the clear, dual-pane design provides maximum viewing angle and visual clarity while the comfortable ProFlex foam assures the most satisfying fit. 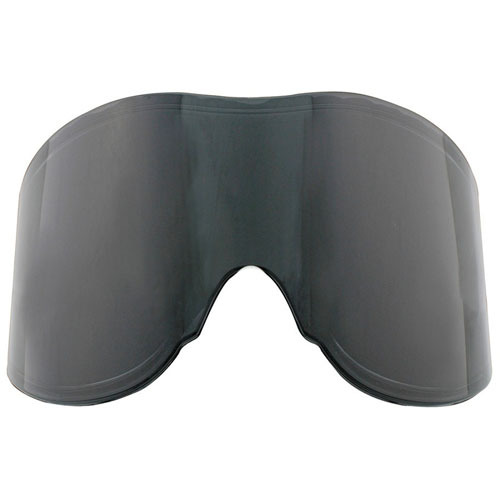 The ultra soft and flexible ProFlex style skirt offers excellent breathability and voice projection and has been tweaked to produce a smaller profile. 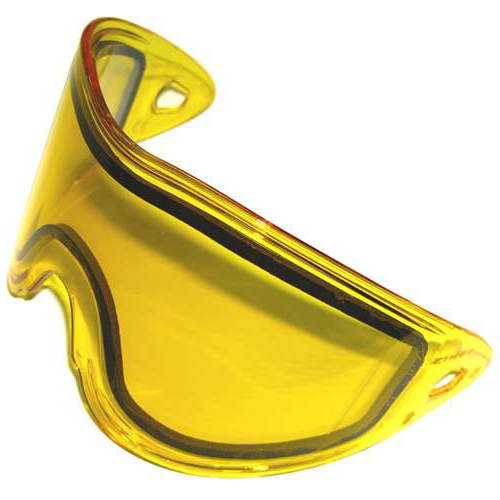 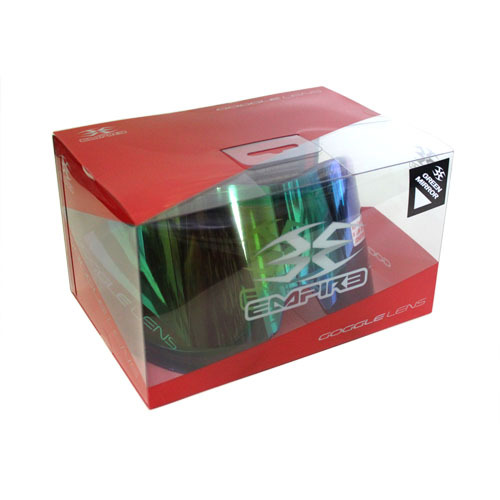 The Empire e-Flex Goggle provides you with maximum comfort, super light weight, superior optics and excellent protection...simply put, BEST IN CLASS! 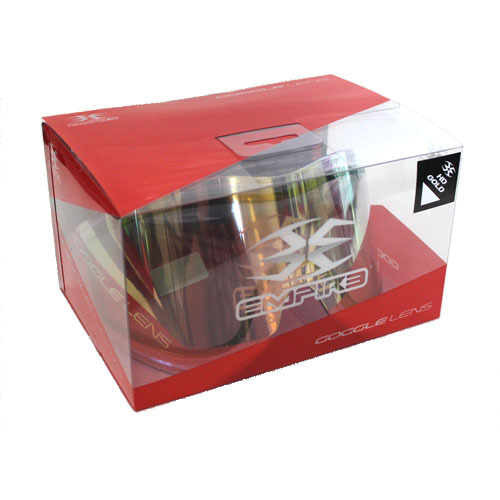 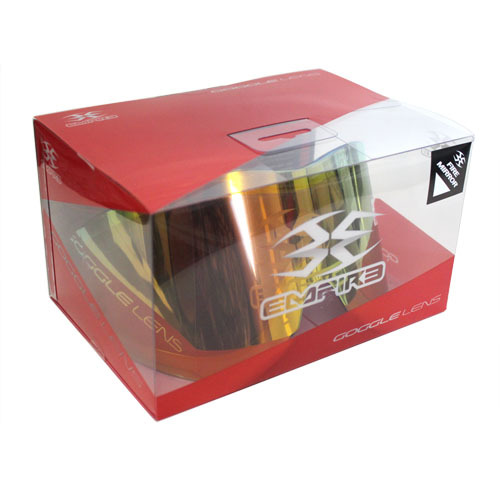 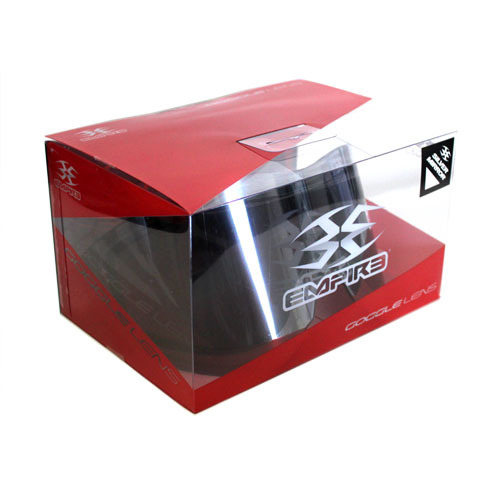 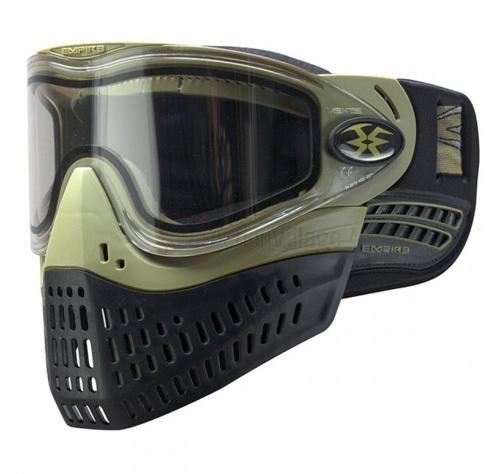 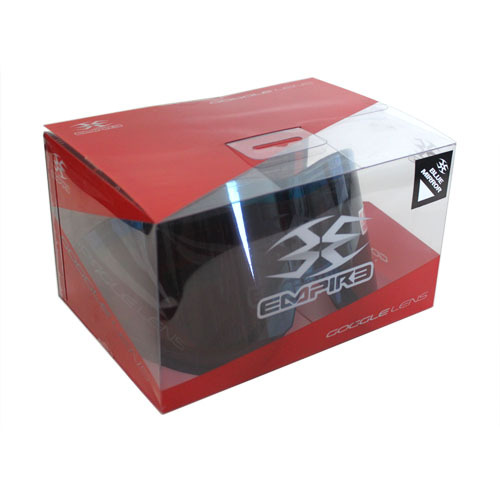 Combining the best features of the Empire E-Vent and JT ProFlex paintball goggles, Empire Paintball has created the e-Flex goggle system.